For the fourth year in a row, the Design & Innovation Award 2019 has taken place in St. Vigil. But why does this picturesque little town in South-Tyrol suit the event so well? We took a look behind the scenes and can tell you what St. Vigil has to offer! St. Vigil is located 10 km south of Bruneck at an altitude of 1,201 m and belongs to the municipality of Enneberg in South Tyrol. This quiet and picturesque village literally invites you to breathe deep and slow down a little – if you want to escape the hectic of everyday life you’ve come to the right place. But, St. Vigil is also the ideal starting point for active holidays in the Dolomites. 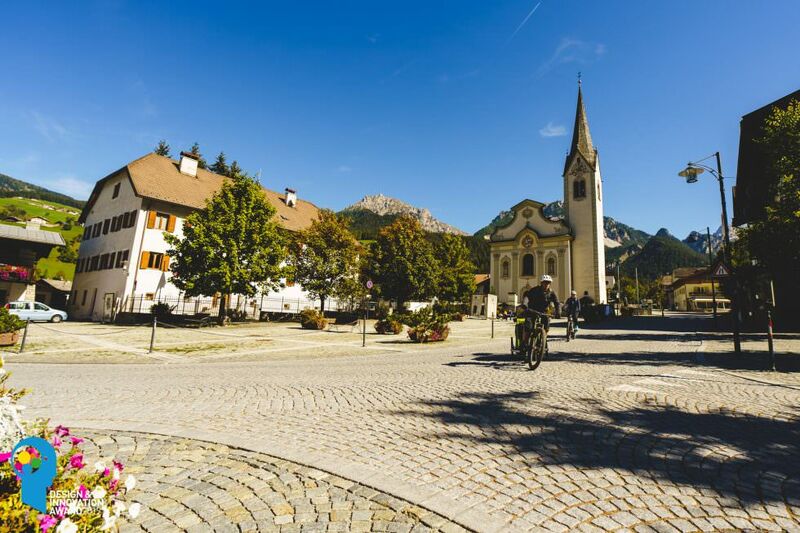 What makes St. Vigil particularly attractive is undoubtedly its proximity to the Fanes-Sennes-Braies Nature Park, which can easily be reached by bike. The park is one of UNESCO’s World Heritage Sites in the Dolomites, home to the wild lake of Braies. With 300 km of hiking paths and 200 km of mountain-biking trails, the area offers the right setting for all sorts of adventures. If you want to enjoy the silence of nature on your own you’ll find many quiet spots along the way. On the other hand, if you prefer spending your time in good company you can stop off for a bite or a cup of coffee in one of the many welcoming mountain refuges — the rustic Rifugio Fanes is one of them. Not only does the park offer the ideal conditions to test eMTBs and outdoor-products, but it is also a unique venue with a breath-taking natural backdrop for the Design & Innovation Award. On the other side of St. Vigil at an altitude of 2,275 m, you’ll find the Kronplatz. This is home to the Messner Mountain Museum — designed by Zaha Hadid Architects — and also the most famous ski resort in the area. In winter you can reach the Kronplatz easily, sitting on a gondola, in summer you can use another lift which is only a few minutes’ drive away. The network of mountain-bike trails is constantly expanding and provides a great variety of descents over many vertical metres. Alongside the most popular trails of the bike park, you’ll find a number of additional hand-built trails with different characteristics and guaranteed fun. 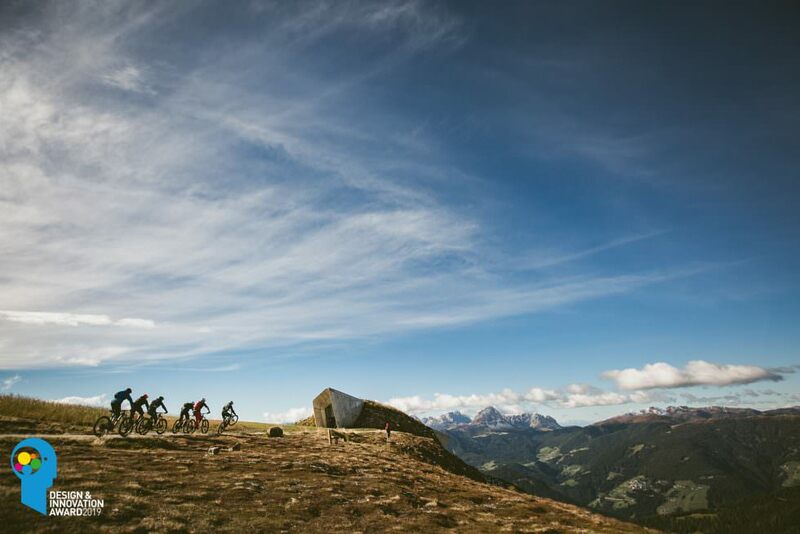 For the Design & Innovation Award team, the Kronplatz is the ideal testing facility to put each mountain-bike product through its paces. 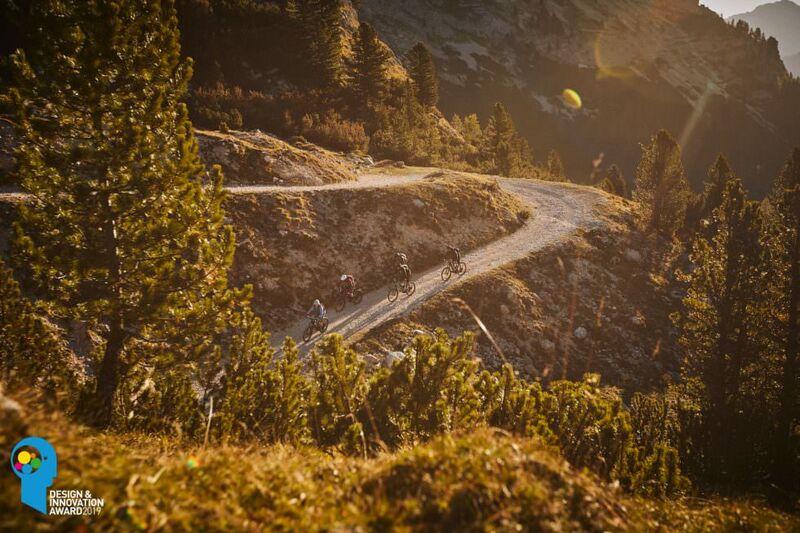 But this area is not just great for mountain biking — road cyclists alike are able to ride to their heart’s content: one of the legendary local routes takes you from St. Vigil to the Furkel Pass. But with an average gradient of 12%, this is not a route for the faint-hearted! No wonder this mountain pass featured in six editions of the Giro d’Italia. If you like skinny bikes with knobbly tires you can explore the area on your gravel bike whilst enjoying the superb landscapes far away from the paved roads. If you use St. Vigil as your base you also have the option of riding longer tours to the Sellaronda or the Three Peaks. St. Vigil is the ideal base-camp for skiers, hikers and cyclists but also a town that celebrates the Dolce Vita. Whether you’re indulging in a glass of wine or savouring a culinary delicacy the excellent South Tyrolean gastronomy provides optimum regeneration after a long day riding in the fresh mountain air. The award team knows a thing or two about this! Spending the best part of two weeks testing bikes and equipment might be a dream job — but it’s a tough one too! That’s why a little bit of rest in between sessions is essential for the team to get back on their bikes with a rested body and a clear mind. 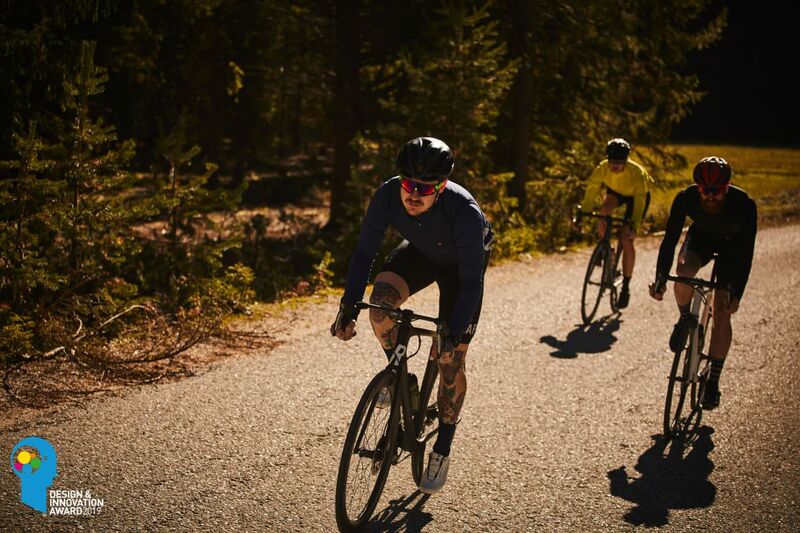 Bike hotels like the Excelsior or the Sport Hotel Exclusive are designed for athletes and represent a perfect base for an active holiday in the Dolomites. Summer: The summer season runs from mid-May to the end of October. However, the late summer season from September until the beginning of October is particularly recommended for athletes. Winter: The first ski slopes open at the end of November, all slopes are usually open from December until the beginning of April. Tony Cairoli and Jorge Prado completed their rout of the 2019 Internazionali D’Italia by confirming both titles in their respective classes.